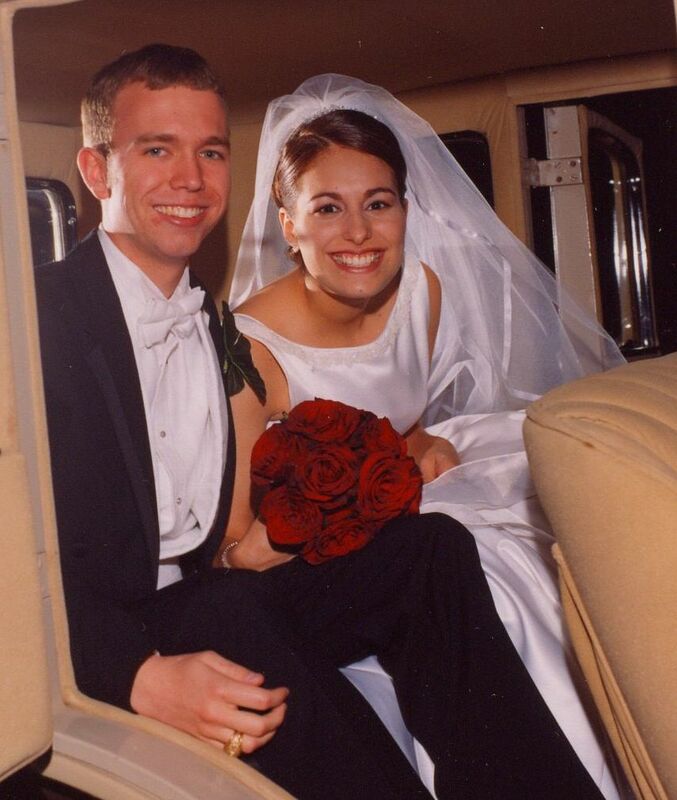 Eleven years ago I said “I do.” I promised I’d spend the rest of my life with you. I promised to love you and cherish you all the days of my life. I promised that I would be by your side in sickness and in health, till death do us part. 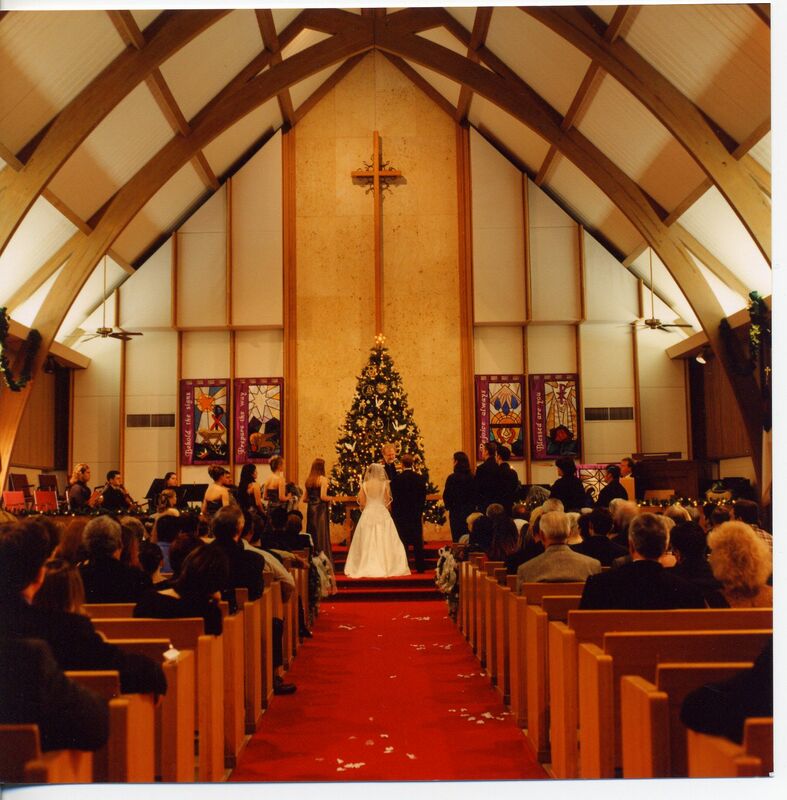 Eleven years ago you and I became our own family. Today I would still make those promises to you. I promise to spend the rest of my life with you. I promise to continue to love and cherish you. I promise to always be by your side, no matter what comes our way, till one of us meets Jesus. I’m grateful for you everyday. I’m thankful for the three amazing children that we have been blessed with. Life has turned out differently than we expected, but I wouldn’t have it any other way. I wouldn’t have it without you. Thank you for eleven amazing years. Thank you for the memories, the ups and downs, and most of all, the love you have for me. I’m the luckiest girl in the world. I look forward to our future. I’m anxious for the fun we will have, the memories we will make with our children and grandchildren, and growing old together. Happy anniversary, my love. « A different kind of resolution.